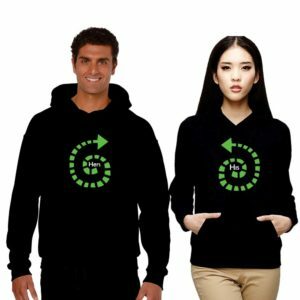 Winter Hoodie Sweatshirt for Women:?In the cutest designs, Yaya cafe?s range of Sweatshirts are a stellar and would make an ideal gift for your loved ones or yourself. 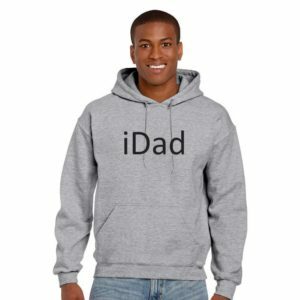 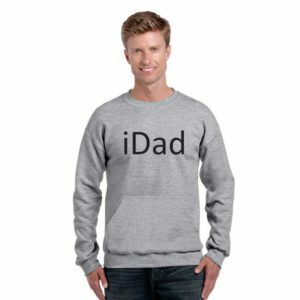 These winter sweatshirts are made of premium quality fleece fabric with fabulous stitching and long lasting digital printing to make excellent gifts. 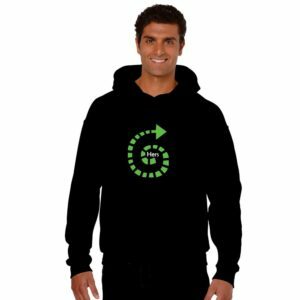 The Sweatshirts have kangaroo pockets and hence keep you warm in harsh chilly winters.